3171 people want to do this. 1090 people have done this. I finally got my driver's license at 27 years old. I took the test in Covington. Now I'm still thinking about getting the A cat. Not sure if I want or need it anymore. I apply also in 2010 and only relly started in 2016. I took my writting test and passed with 0 wrong but the pratical exam was terrible and I failed. I feel terrible because I was quite calm and reallty thought I was gonna make it. Now I have to repeat it but I have to wait a month . I really can´t fail this time! 1st step: Go retake the written test. I'm such a whiner but going in person to the DMV in Lodi is such a horrendously unpleasant task. Getting there when it first opens will reduce some of the wait time but it will still be a wait. p all uThe only way I can do this is to stay up all night because I work the night-time/overnight shift, which is slowly destroying my will to live, which reminds me to include switching from the night shift to days as another goal. 8/20/15 -- Scheduled test for October 15th. The lady who was the tester was actually the mother of the son of the first kid I taught in Auti-swim. 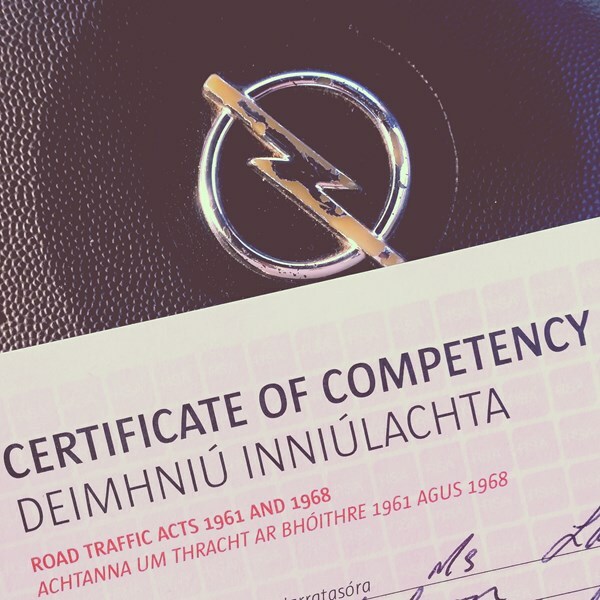 finally passed my test on february 18th 2015! I still only have my beginners, but hey, I can sorta drive now. I can turn, back up and go straight! 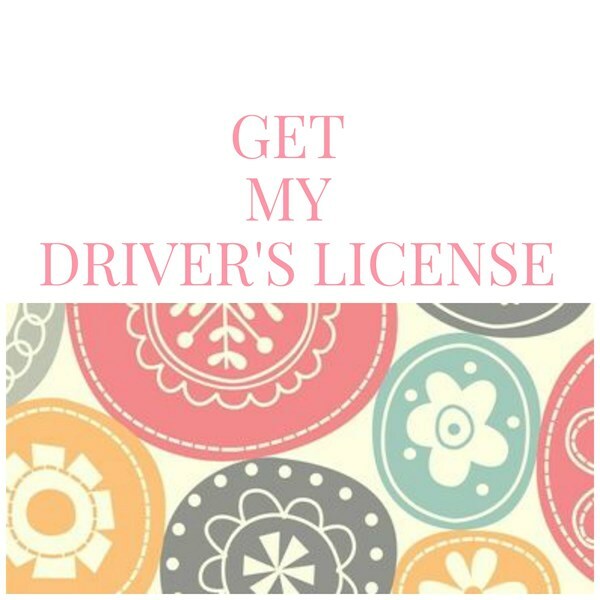 On January 14, 2015 I passed the test and got my license! I drove again today. I drove to the parking lot and back home. Sent off for my provisional licences on the 24/06/2014!! 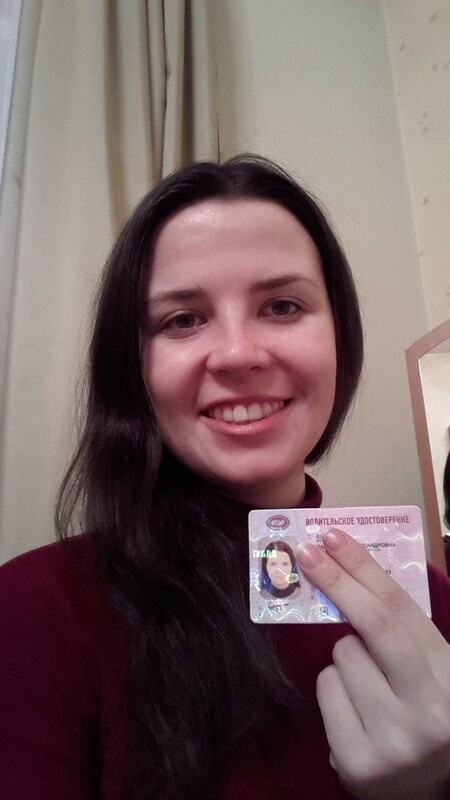 On the 15th April 2014, I finally passed my driving test! Got my learner's permit on March, 7th. 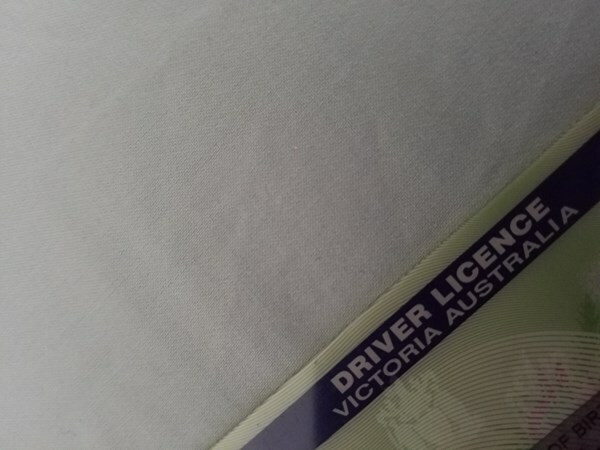 I got my driving licence in 2009 so about 5 years ago. It took me a lot of effort to get it. I failed a few times because of small, stupid mistakes so who ever is trying to get their driving licence and it is not working out, my thoughts are with you. Started lessons on January, 20th. Step 1. Check when permit expires. on the 26th of april, 2013. finally. Passed my test on the 2nd of October. Got my license on October 3th. 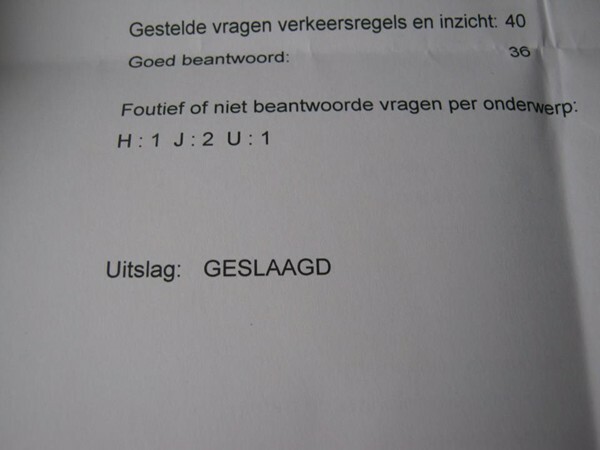 Got my driver's license 29th of june!